Going to a new place can be overwhelming. 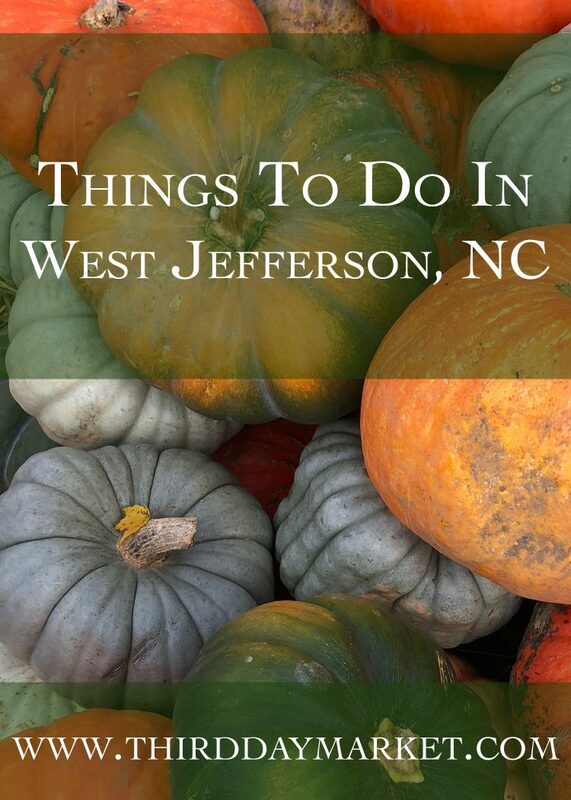 But don’t worry, we’ve got you covered with a quick guide of Things to do in West Jefferson, NC! West Jefferson, NC is a place that offers both casual convenience and thrilling experiences. If you’re looking to make the most of your trip to WJ, keep reading and find your next adventure! Most shops in town are locally owned and operated. West Jefferson offers a wide variety and selection of shops – you’re sure to find exactly what you need. Shop local! This list is a quick guide to a portion of the many amazing businesses that are in West Jefferson, NC. If you’re in the mood for adventure or just a casual walk with a cup of coffee – there’s definitely something for you in West Jefferson, NC!